4036428 Cut Loose Light Weight Linen Sweater Osize Deeper V-Neck Top. 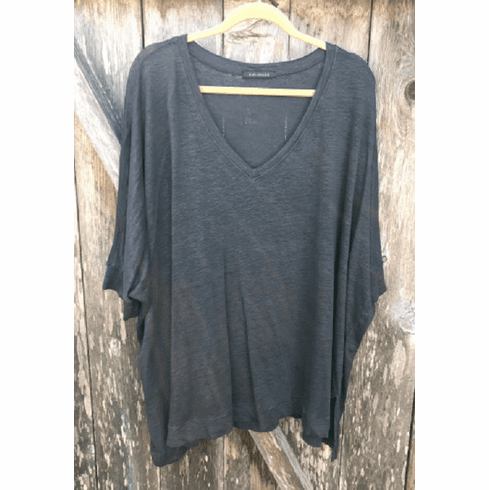 97% Linen/3% Spandex. Made in USA. Cut Loose Special orders take 4-6 weeks before shipping as the clothing is custom made/dyed by the manufacturer. We are excited to offer the styles you love in the colors you choose each season!